I drove half way across Tuscany to visit a printer outside of Florence, and on the way back, this was two years ago, a torrential storm, un diluvio, they say here, swept across the region destroying bridges, sinking towns and farmland, destroying late crops, a real disaster. Of course while I was driving it was only a storm, but it was intense and unlike anything I had seen here before. Even the locals said not since 1966 had there been this kind of weather. And then it had flooded Florence and destroyed artworks, national treasures and landmarks. Tough driving and shooting too! 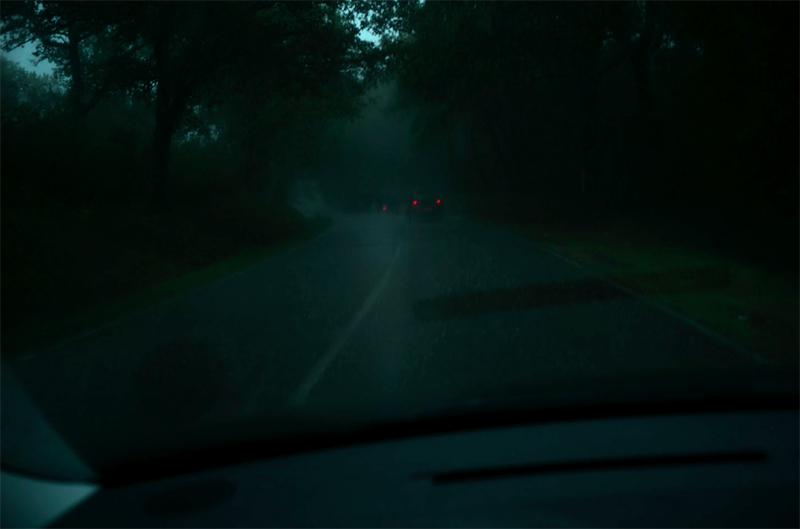 This entry was posted in Storm and tagged evening, lights, Storm on October 19, 2015 by joelmeyerowitz2014.